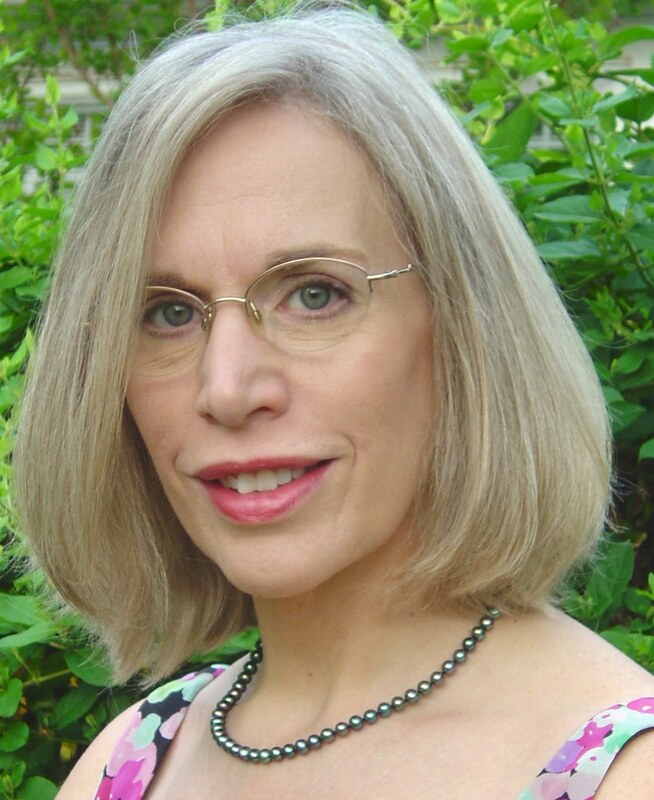 North Carolina Writers' Network-West's Mountain Writers & Poets: Kathryn Stripling Byer recently read her poem " Last Light" to Welcome Western Carolina University's new Chancellor David Belcher. Beautiful photo of Kay and I love that poem. I left a comment on her blog.